In today’s scope (you can catch the Katch.me replay here; follow me on Periscope @bethmjones), I shared about a book I’m re-reading by Steven K. Scott, The Greatest Man Who Ever Lived: Secrets for Unparalleled Success and Unshakable Happiness from the Life of Jesus. My friend Kimberly Weber told me about it and it is excellent. Jesus was mentored and mentored others. Jesus took 12 men and women disciples and turned the world upside down. To do that, He had to be very clear on his purpose and mission, and to stay focused. He often withdrew from the crowds to spend time alone with God his Father. The world is a busy, noisy place. We need to be able to get away from that noise, too, and hear God’s still, small voice for wisdom and direction, for God to pour into us so we can pour into others. Are you taking time out every day to pray, read and study God’s word, and worship? Jesus was consistent in his mission and brand. Jesus knew His identity was the Son of God and the Savior of the world, and walked in His authority and anointing. He used his gifts of preaching, teaching, prophesying, encouraging, healing, doing miracles, casting out demons, and serving wherever He went in the marketplace–not just confined to the walls of the temple. He didn’t change and He wasn’t all over the map. His message stayed consistent during his time here on earth, and it has spread all over the world. Jesus fulfilled His purpose from God. Do you know what your purpose is? Do you know what your spiritual gifts are and are you using them for God? 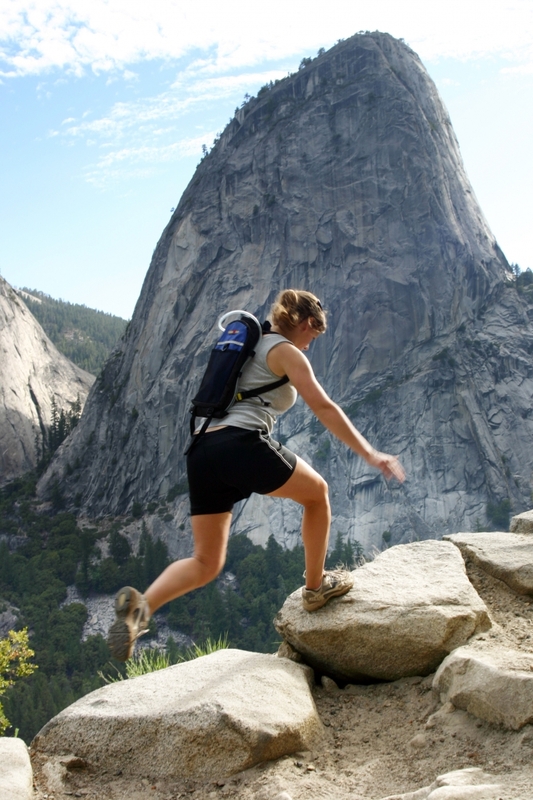 Are you fulfilling your God-designed mission? Jesus completed His assignment. Jesus’ physical life didn’t last long here on earth, but He fulfilled His mission, which was to advance the Kingdom of God, to set captives free, and to die for our sins so we could have an eternal relationship with God in heaven. He did what He set out to do. He was purposeful and intentional. Are you completing the life assignment, the mission, God has given you? Or are you wasting your life, just floating along, watching Empire, Scandal or reality TV shows, playing Farmville on Facebook, or sleeping your life away? If you don’t know what that mission is, ask God. He will give you liberal wisdom (James 1:5) and show you–and help you to achieve it. One important key that Scott points out is that success is about more than money. The book has practical tips for how to achieve success, God’s way. 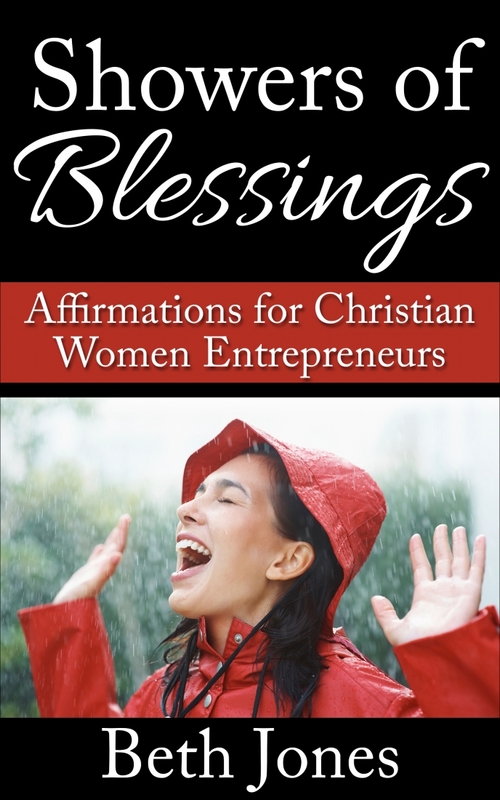 You also can learn how to achieve success (and what not to do) from successful Christian female entrepreneurs here.